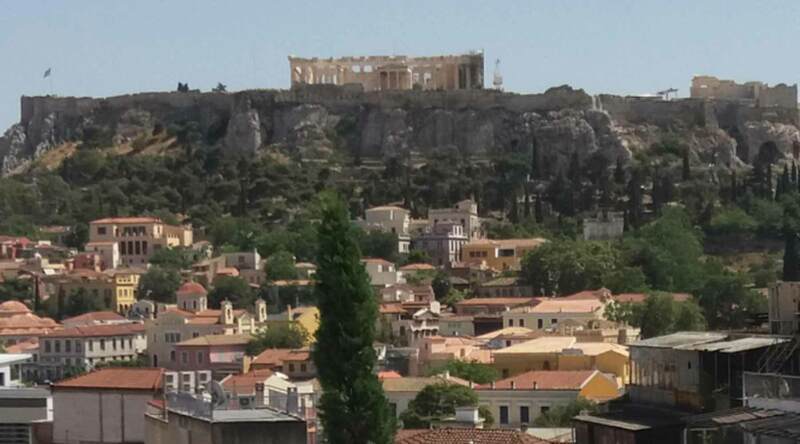 Athens, the historic capital of Greece! The capital of Greece, the birthplace of democracy, theatre, arts and philosophy shines everyday under the bright Greek sun. Starting from the eternal beacon of beauty, the Acropolis, discover the picturesque alleys of Plaka, Thissio, Monastiraki and of course Psiri where the Alto Penthouse is located. Enjoy Greek flavours at the traditional tavernas or have a delicious meal at the fancy restaurants, opening constantly all around the city. As for the nightlife, the heart of the city beats just around the Alto Penthouse. You can walk to the neighbouring areas of Syntagma, Gazi or Psiri for drinks in the “Athenian-style” –that is having drinks outdoors regardless the weather. Athens is a modern and vibrant European city that combines its rich history with a bustling gastronomic scene and extravagant shopping venues! After relaxing in the Alto Penthouse start exploring the beautiful corners of the city’s centre or rent a car and travel to the up marketed northern or southern suburbs to enjoy a coffee or fresh fish by the sea.